due to the water shortage and restrictions across South Africa. my perfumed candles burning, it's my little bit of heaven. 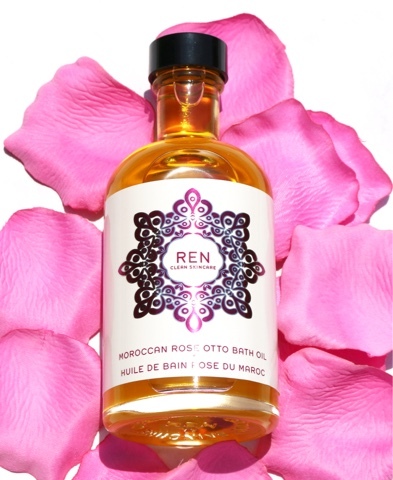 my much lusted after Moroccan Rose Otto Bath Oil. the skin, but leave a veil of subtle rose fragrance behind post bath. 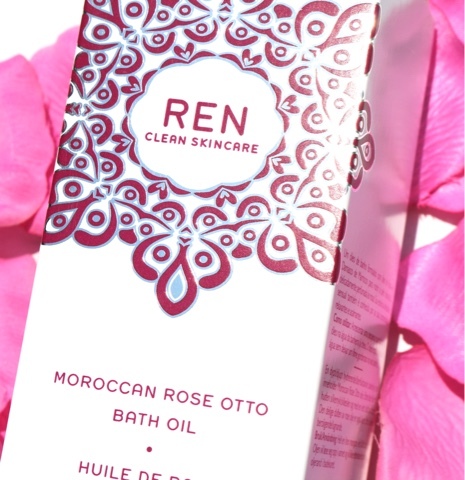 fragrant relaxing, soothing, hydrating indulgent and luxurious soak. calming soak then this is certainly one to consider adding to your bath water. like so many bath oils do. Body Lotion/Body Wash/Body Oil/Body Scrub and more.